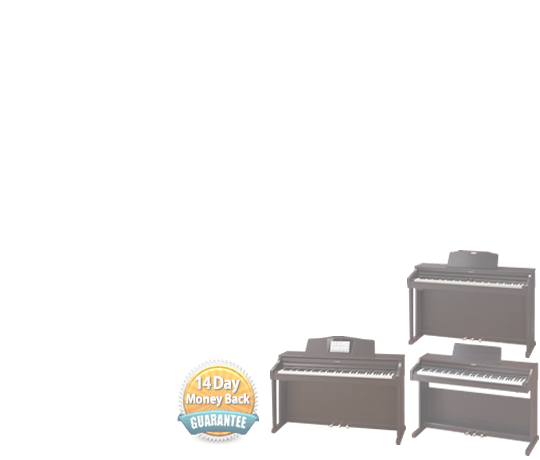 Monaghan Music & Piano Centre Is The Largest Retailer And Wholesaler Of Quality Musical Instruments And Pianos In Ireland. We Design, Source & Manufacture only the highest quality pianos & musical instruments at affordable prices. Monaghan Music & Piano Centre is a successful family run business in operation now for over 30 years. 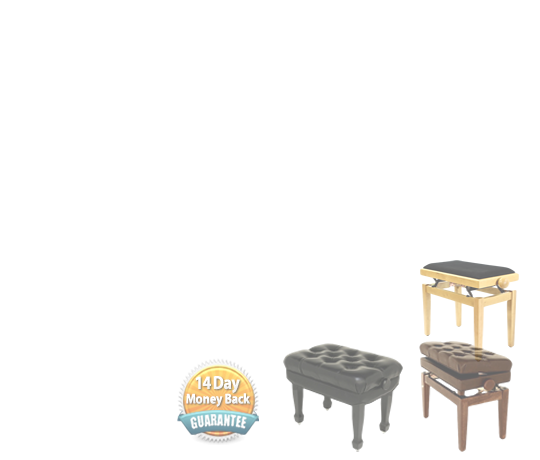 The business was originally founded by Richard McClean as a furniture store but started to sell refurbished pianos. Niall McClean purchased the premises in 1998 from his father and established it solely as a piano and musical instrument refurbishment and distribution business. New state of the art 27,000 sqft warehouse just completed in 2016, large enough to receive 40’ containers. Business expanded rapidly over last 5 years and currently supplies 203 dealers across both Ireland and UK. 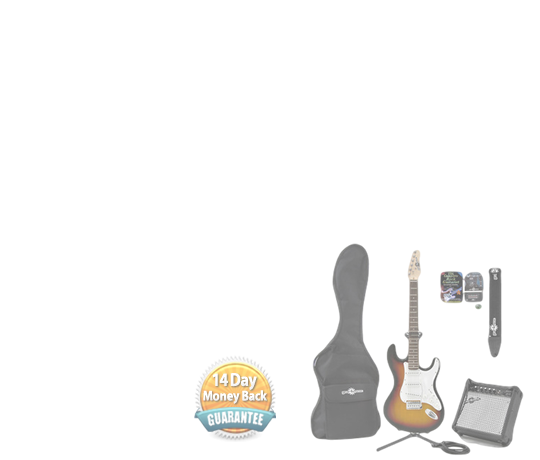 Established own “Koda” brand for guitars and accessories – increased sales by 120 % in past 5 years. Established own “Steinhoven” brand for pianos – now being exported to the UK and across Europe. We supply new and reconditioned pianos for sale or hire with FREE delivery to Ireland & UK. The flagship of our piano business is the “Steinhoven” piano – designed and manufactured by us to our own specifications in China – 10 models in the range – 6 uprights and 4 grand pianos. Fast becoming the piano of choice for many dealers, music schools, concert venues and piano teachers in Ireland & UK. We manufacture and source over 3,300 musical instruments which we sell through our dealer network and online to the general public – including our own “Koda” range which are designed and manufactured by us to our own specification. We also have the exclusive Irish dealership for the world-renowned Hercules music stands. We are now supplying to over 203 music and piano stores throughout Ireland and the UK – we are in all the main high streets and key locations across Ireland. We also import second hand Japanese pianos, namely Yamaha and Kawai and re-condition then polish these pianos before selling them on – we are unique in that we don’t pass the extra charge on to our customers. How can we help you? Service for us isn’t just about repairing and caring for your instruments or equipment, we believe service starts with the selection of products we offer you, right the way through to how we ship your final instrument – we pay attention to quality all the way through. 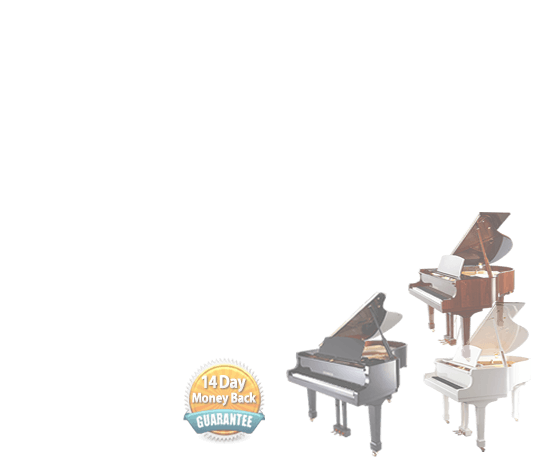 We Design, Source & Manufacture only the highest quality Pianos & Instruments at affordable prices. Our emphasis on strict Quality Control is unflinching. We painstakingly match Quality with Affordability. We have a clear focus on Customer Service and Support. We are early adopters of New Technologies. 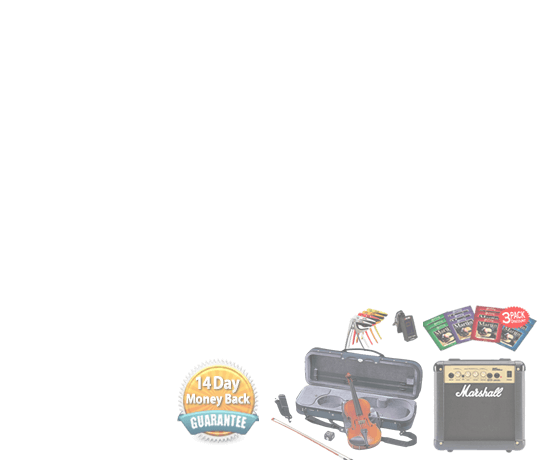 Our primary focus is musical instruments for real musicians from the beginner to professional. We have over 30 years experience importing, repairing, selling and restoring the finest quality pianos and musical instruments. We are now one of the largest retail and wholesale piano companies in Ireland and have developed strong ties with international piano manufacturers. 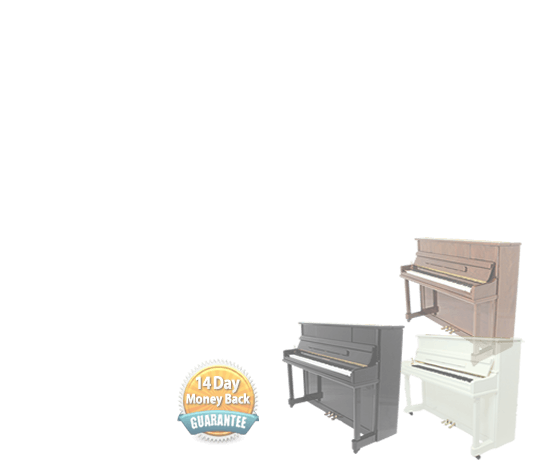 We wholesale and retail pianos plus a wide range of musical instruments, from guitars to harps, from whistles and banjo’s including all the musical players in-between. 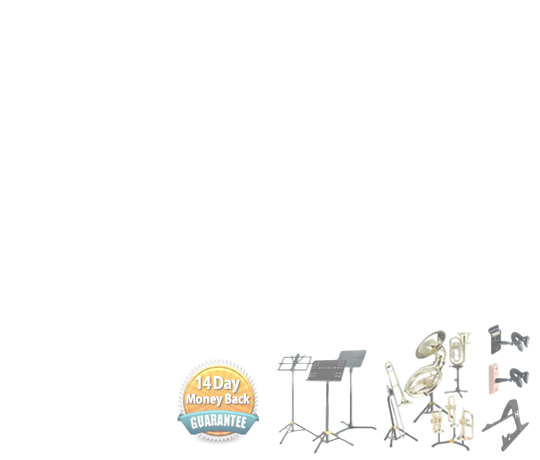 We take great pride in the musical instruments we sell. Our 30 years of trade has taught us that selling the right instrument to each person is vital, be it a starter’s mandolin or a professional’s concert grand piano. We have used our experience and ties with international manufacturers to help us focus on the qualities of each instrument that are important to the musician, starter or accomplished professional. Along with internationaly, renowned brands such as Steinway, Yamaha, Bechstein, Schimmel, Kawai, and Ibach piano’s we sell a wide range of digital pianos, guitars, flutes, violins, banjo’s and musical accessories top mention just a few. Pianos are at the high-cost end of the Musical Instrument spectrum. So, we designed and set up our own unique Rent 2 Buy scheme that enables our customers to try any Musical Instrument without the commitment of a purchase – all rental for the 1st year goes towards paying off the instrument. We sell at what are probably the lowest prices around , but if you have found an exact same product cheaper somewhere else online, we’ll try our very best to match or even beat the price. In stock orders are normally delivered within 1-2 working days. Most orders are delivered by courier, which is normally a next working day service. Online order tracking is available on all orders. When you get to the checkout you are taken to a SECURE SERVER. pianocentre.com has a site security certificate. This certificate confirms the site is secure. The moment you enter information into your browser it is encrypted using 128-bit encryption and is only decrypted once it is inside our secure server where the information is safe. All the details you enter are held on our secure systems, and we don’t give them to anyone else, except for those required to obtain authorisation for credit/debit card transactions. We have over 100 years of experience in musical instruments, PA and equipment, with a combined CV that includes a rather large list of well known acts, and even some number ones. 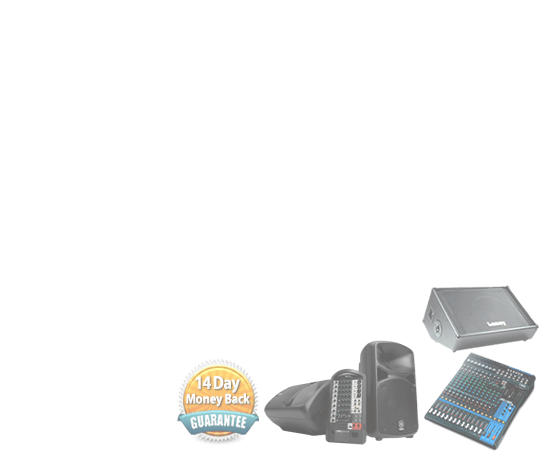 We know what works for you in the real world, and we’re happy to help find the right kit for you. We want our customers to be fully satisfied with our products, our service, and online ordering experience.